Weldtite Dot brake fluid is a premium DOT formulation offering excellent brake performance. 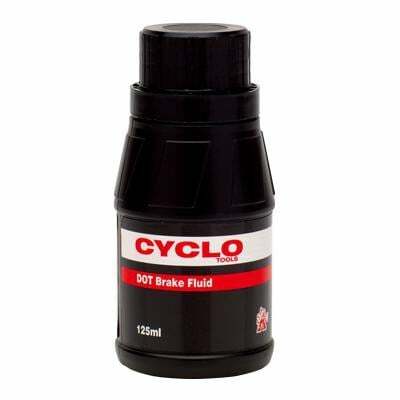 The fluid will mix safely with other DOT3, 4 and 5.1 brake fluids but is not compatitble with 5 silicone based fluid. It is essential to use the correct fluid in your hydraulic brakes.